Our Spring Valley Pest Control Exterminator will identify the source of the pest infestation & create a customized treatment plan to eliminate the pests. Let us be your Spring Valley Exterminator, give us a call today 1-844-305-8999. It’s never fun battling insects that penetrate your house. Some of the most common pests include bed bugs, cockroaches, and fleas. Here is a look at how these bugs enter your home and the damage they cause. Perhaps no indoor pest is more reviled than the cockroach. Hardly evolving over the last several million years, cockroaches represent the worst of all insect infestation problems for most people. 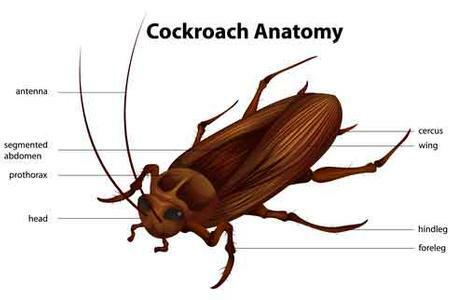 Although there are over 4,000 species of cockroaches worldwide, the four most common types that cohabitate with humans in the U.S. are the American cockroach, the Brown-Banded cockroach, the German cockroach, and the Oriental cockroach. At Spring Valley Pest Control we specialize in eliminating Cockroaches, Waterbugs and any other pest you may encounter. Call Us Today. 1-844-305-8999. 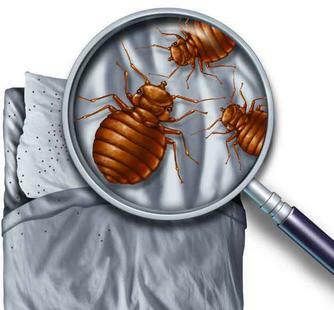 ​Bed Bugs are extremely sneaky creatures. You can bring them into your house without any knowledge because they hide in suitcases, purses, furniture, backpacks, or other items. Even though these bugs cause little physical damage to the home, they are extremely difficult to eradicate and cause great distress to residents. These bugs bite and leave behind red spots and itchiness. You may suffer an allergic reaction or infection at the bite site as well. Fleas usually enter your house on pets or clothing. They exist in grassy areas and may jump through holes in window screens near bushes or other plants as well. 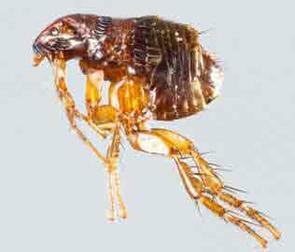 Fleas feed on animals and humans, they cause bites that become red and itchy. They also transmit diseases in pets including tapeworms. If your home or business is suffering from a flea infestation, contact a professional flea exterminator immediately. The professionals at Dependable Exterminating know how to treat for fleas. We offer flea control in Manhattan throughout the Finacial District, Lower East Side, Little Italy, China Town, East Village, Greenwich Village, Chelsea, Times Square, Upper East Side, Upper West Side and more. When you detect an infestation, It is wise to hire a professional like Dependable Exterminating Company. Our team of experts has served the New York, northern New Jersey, and surrounding areas for almost three decades. Call us today at 1-844-305-8999 for a free quote. We will get rid of the pesky bugs that are causing you trouble.